Goodfellow is famous for his work developing Generative Adversarial Networks, which can generate convincing fake images and are known for their use in deepfake technology. Apple also poached Google’s chief of search and artificial intelligence last year. Apple has prized another AI superstar away from Google. Ian Goodfellow is famous in the world of AI for his pioneering work on Generative Adversarial Networks, or GANs. GANs have become notorious in recent years, because they can be used to generate convincing fake images of real-world objects, and are integral to a lot of “deepfake” software. CNBC was the first to spot that Goodfellow’s LinkedIn had been updated on Thursday with his new role at Apple, which he appears to have started in March. A Google spokesperson confirmed his departure to CNBC. Specifically, Goodfellow’s LinkedIn says he is a director of machine learning in Apple’s Special Projects Group. 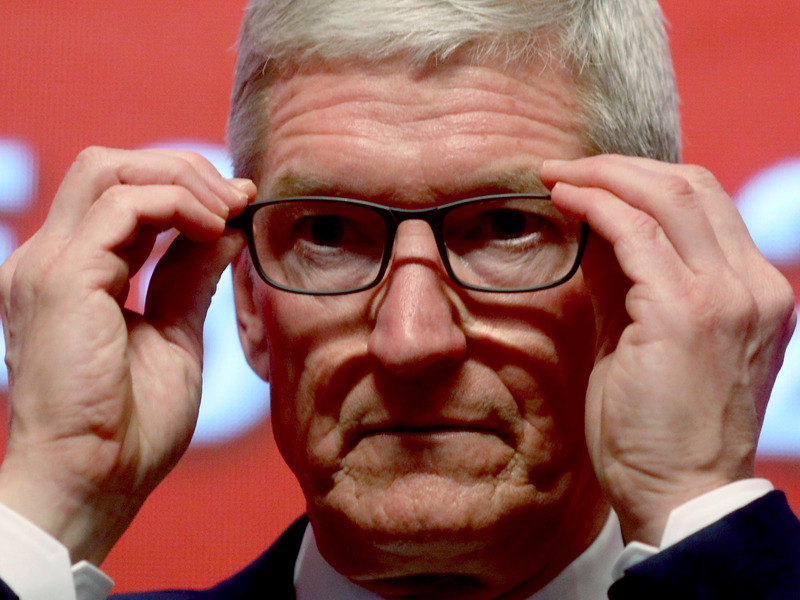 It’s unclear exactly what part of Apple’s business Goodfellow will be bringing his skills to, but a number of Apple features and projects rely on AI, including its smart assistant Siri, its FaceID iPhone unlocking feature, and its secretive autonomous driving project. Goodfellow has left behind a job as a senior research scientist at Google. He has also worked at OpenAI, the artificial intelligence organization cofounded by Elon Musk and Sam Altman. This isn’t the first time Apple has lured an AI superstar away from Google. In April last year, it poached Google’s then chief of search and artificial intelligence, John Giannandrea.